Beijing gift with a city map art pattern. This is an unique interior decor idea for an office or a home. 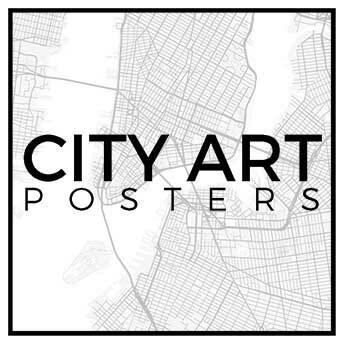 Cool art map patterns designed by an architect fits perfectly on a wall or on a pillow. Furthermore minimalist map art were carefully designed taking into consideration opinion of fellow interior designers and fashion creators. As a result this rare look gave an outstanding effect creating an exclusive line of posters that many would appreciate. 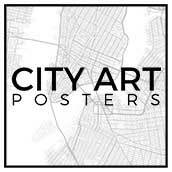 This designs are a great gift for friends, travelers, neighbourhood and city lovers. Take your time to find out the style that suits your interior.